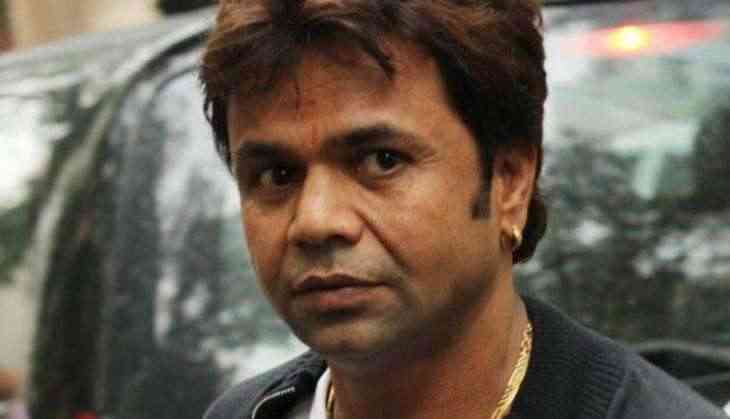 Actor Rajpal Yadav's daughter Honey, who he has with wife Radha, visited him on the sets of David Dhawan's "Judwaa 2". The upcoming sequel to the director's 1997 film "Judwaa", features actor Varun Dhawan in a double role. It also stars Jacqueline Fernandez, Taapsee Pannu and Anupam Kher. "On the sets of 'Judwaa 2' with Varun Dhawan and my angel Honey. Work becomes, even more, fun when my little Honey comes to visit," Rajpal captioned a photograph on Twitter on June 2. In the image, Rajpal can be seen posing with Varun and his daughter. The original film featured superstar Salman Khan in double role along with Karisma Kapoor and Rambha.